. 1919 Stanley 735B 20HP 5-7 Passenger touring car-Steven Theobald, Surrey. 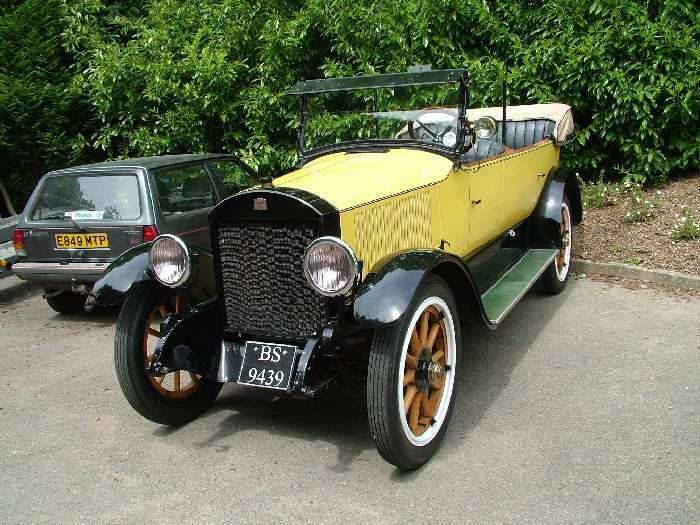 1919 Stanley 735B 5-7 passenger touring car owned by Steven Theobald, Surrey. Previously owned by Jeff Theobald, Charlie Luxmoore, Mr Parkin. Damaged when imported to the UK from the USA by Jeff Theobald, now repaired.